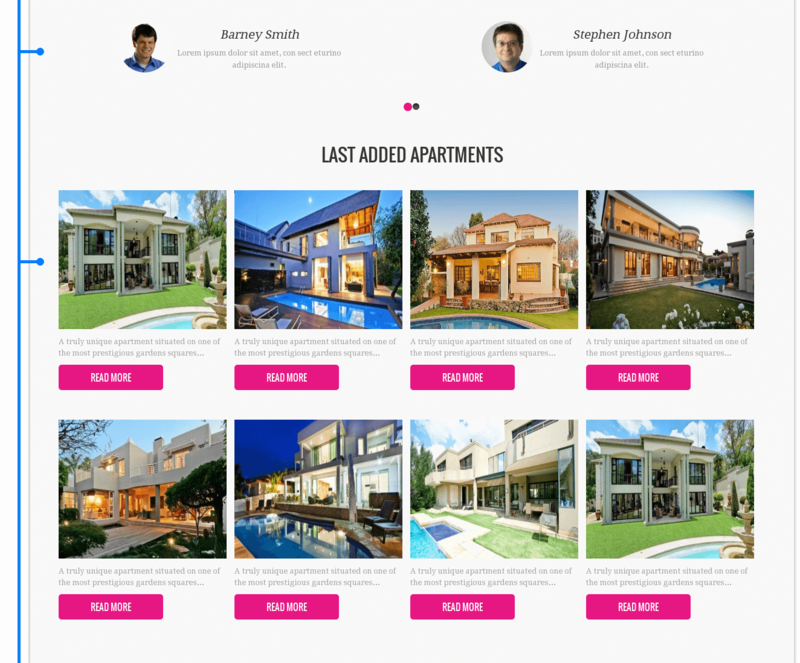 Vacation is bright & modern real estate template based on Joomla 3.8.x and Real Estate Manager. 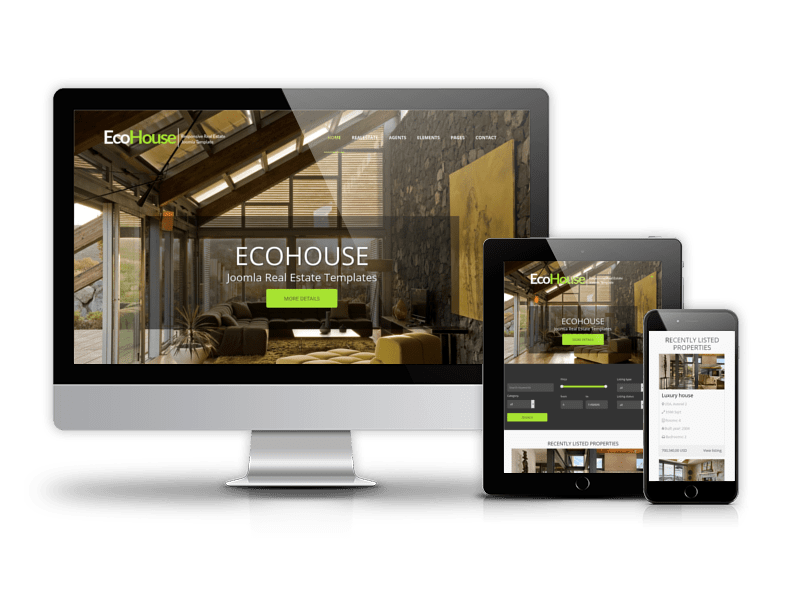 This responsive Joomla template is perfect choice for any property website as it has all necessary functionality to showcase properties in the best way, handle real estate for sale and rent, manage user's buy and rent requests. 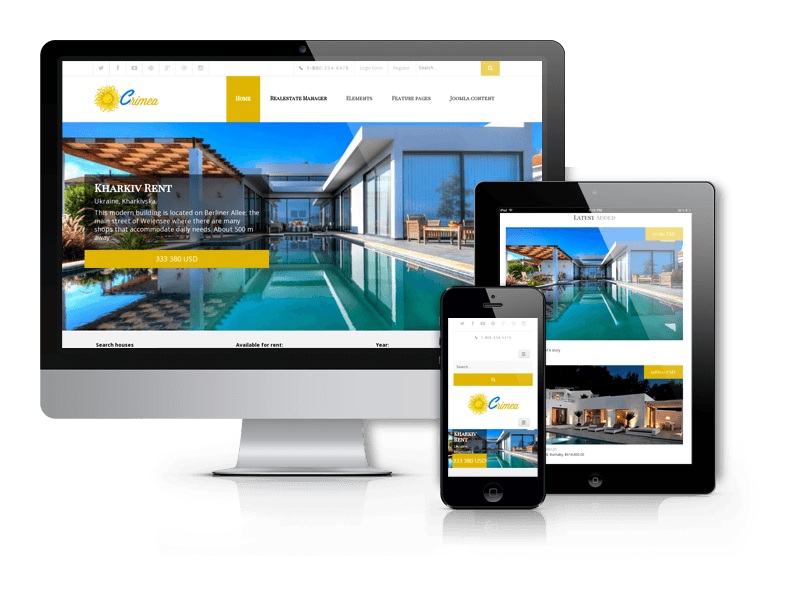 If you need quick and easy solution for real estate website, choose our Vacation real estate Joomla template. 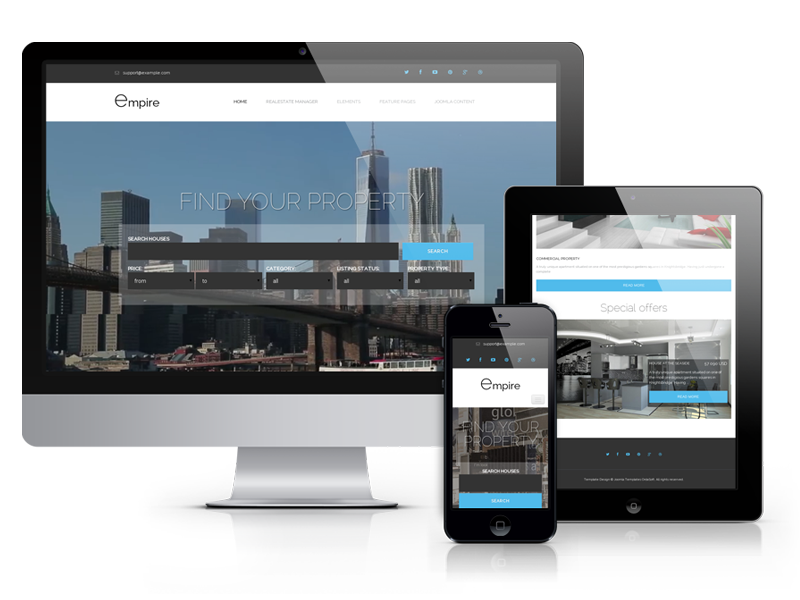 With its outstanding design and rich functionality, you'll make an awesome real estate website. 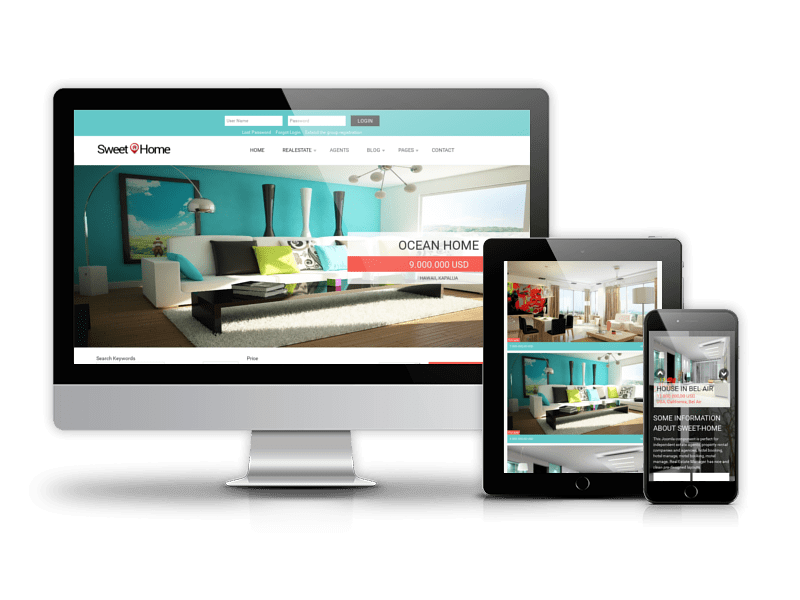 Due to Joomla Blank template in the base of Vacation Joomla template, it has a lot of customization opportunities. 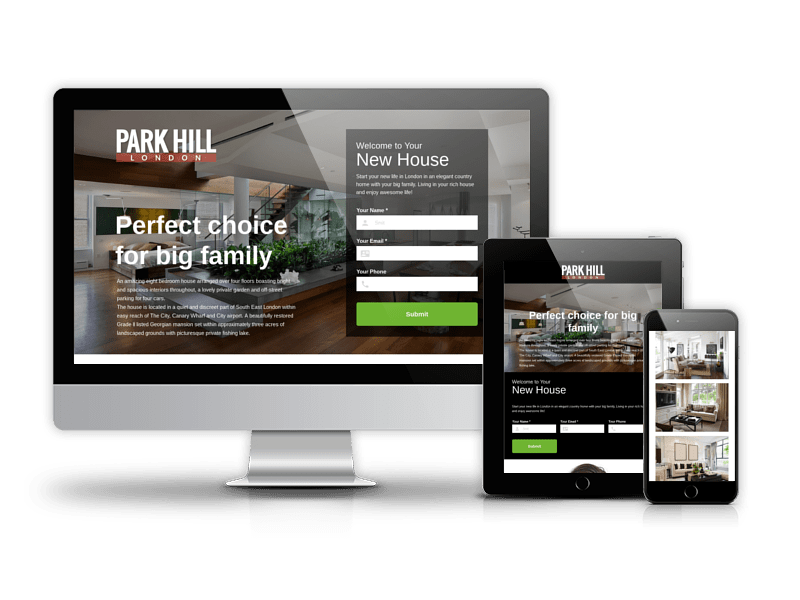 For example, in template options you will be able to change logo image, its height/width, set body color and pattern, change style of links, typography, insert links on social accounts, copyright and Google Analytics code. 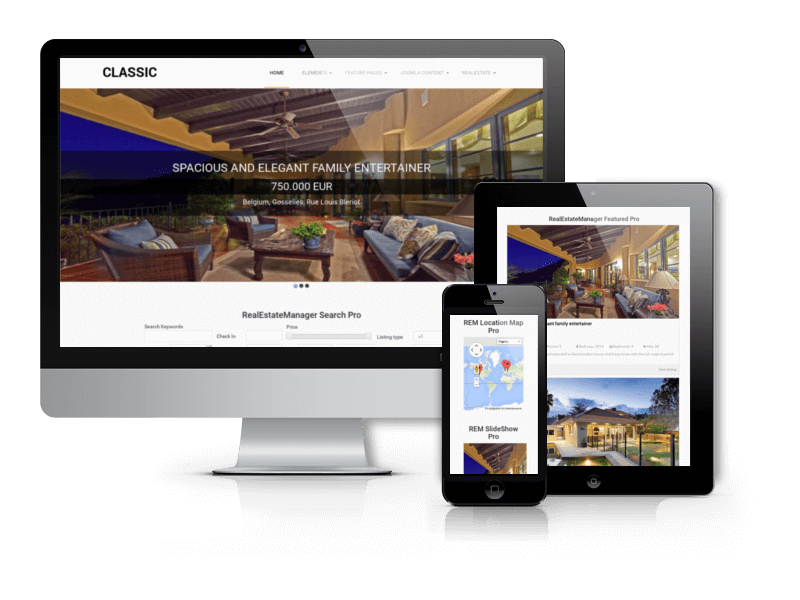 Quickstart package of Vacation template is fully configured and featured property website, that doesn't require much time for installation. 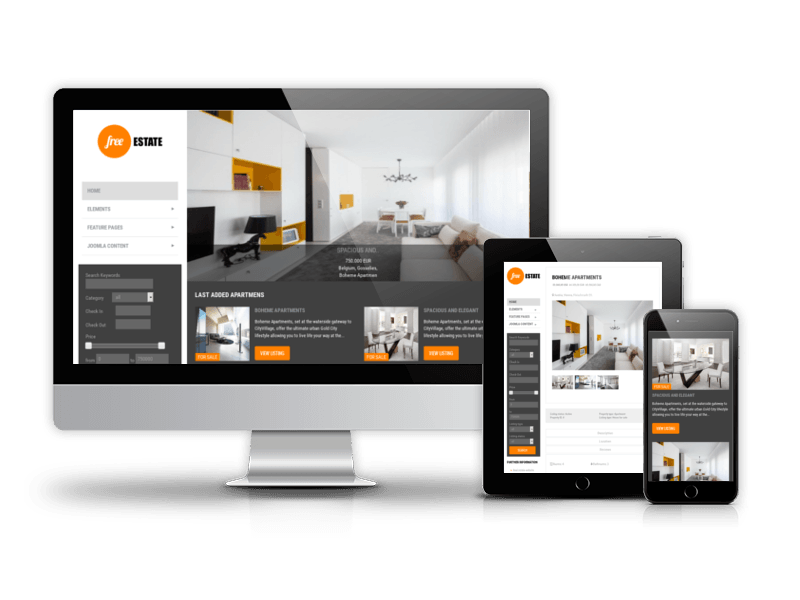 You just need to install Quickstart in 5 simple steps and fill website with your images and content. 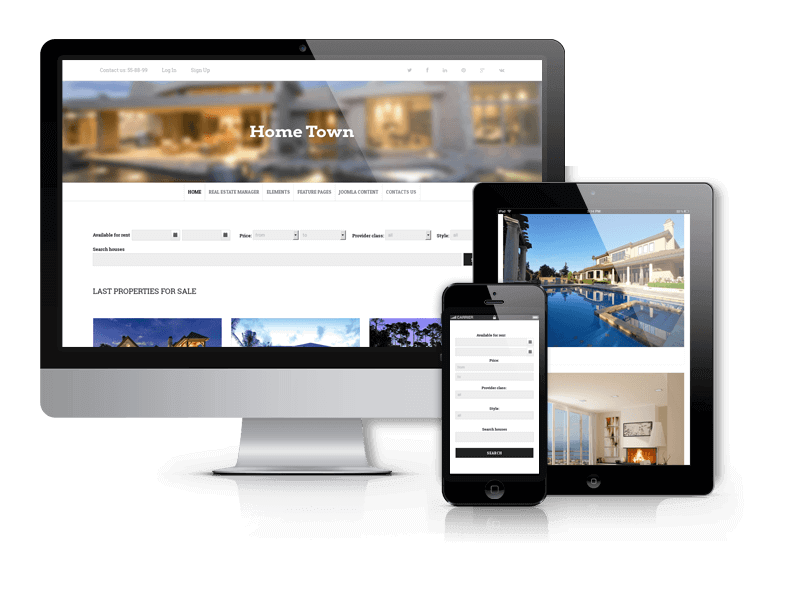 There you will find Real Estate Manager component, real estate modules (search, featured and more), Joomla image slider, location map (on which houses are displayed), real estate web design (Joomla template actually) and dummy data. 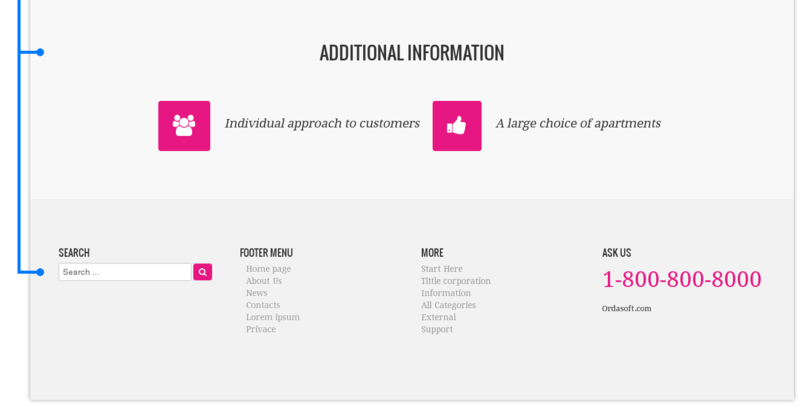 So you can start your work immediately after the Quickstart installation. 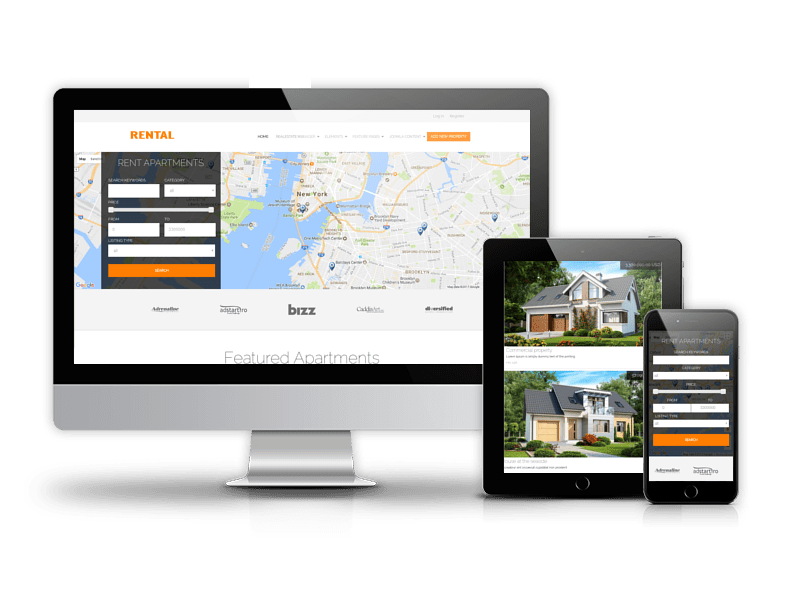 Don't wait any more, choose Vacation Joomla template or any other from our collection of real estate agent website templates for your next project and you guaranteed get an awesome property website. 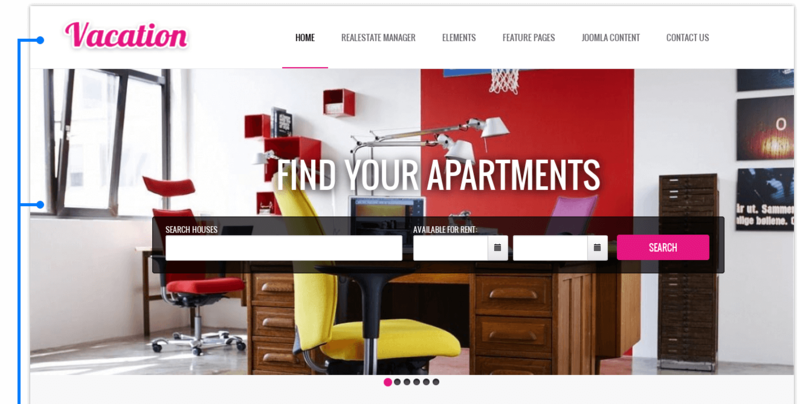 Due to Joomla Blank template, Vacation comes with a wealth of module positions to place your content exactly where you want it. 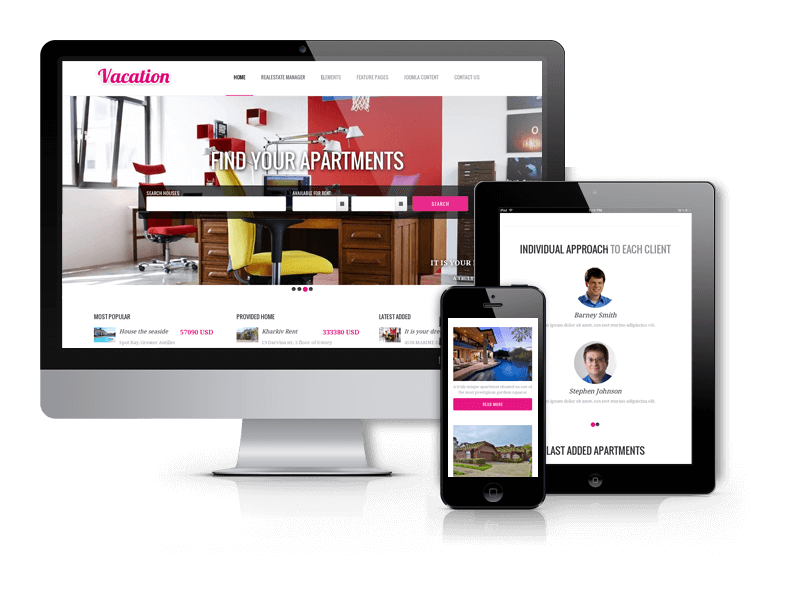 Vacation Joomla template fully compatible with all browsers: Chrome, Firefox, Safari, Opera and Internet Explorer 9+.